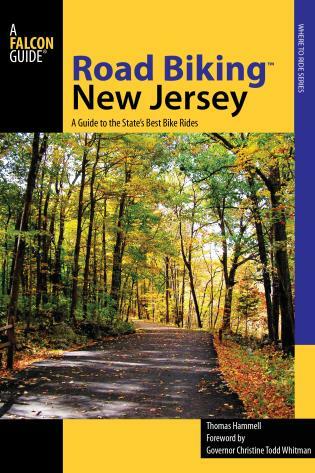 Road Biking New Jersey is more than a set of thirty-five great bike rides. It's a tour of all the beauty and diversity the Garden State has to offer. After addressing bike safety, handling, and maintenance, the book focuses on the rides, with clear directions and insider commentary. 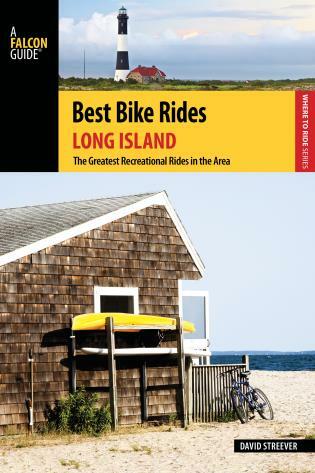 Presented in three sections—North, Central, and South—the rides cover a variety of distances, terrain, locations, and traffic conditions, from 12- to 25-mile rambles to a 227-mile epic from northern New Jersey to Cape May. 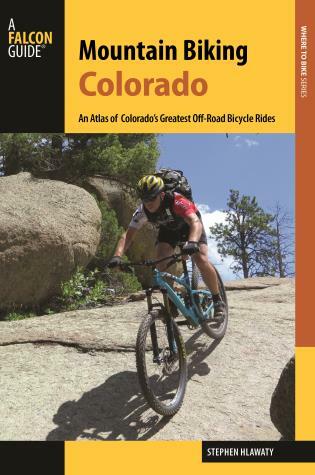 Tom Hammell, born and raised in New Jersey, has explored most of the state's roads by bike. 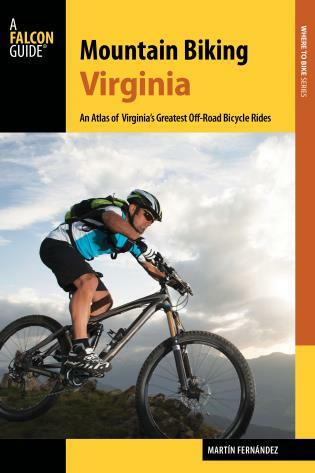 He is an avid cyclist and a ride leader with the Princeton Freewheelers, logging thousands of miles a year leading other riders over beautiful back roads.